Over 23+ years of facilitating learning I hear “I am only a nurse”; “I am only a [whatever] professional”. Using andragogy, described in the classic text of Burge (1998: 5) as “the art and science of helping adults learn” I strive to enable learners to believe in themselves; to translate learning from life and caring into a celebration and facilitation of learning with, and for, others. Upon completing the EdD, I was asked to be second doctoral supervisor to a Departmental colleague, studying spirituality in mental health. I have since become first supervisor to three others, two that I personally recruited. The three sexual health masters students I supervised each gained MA “with distinction”. Kay Elmy won Sexual Health Professional of the Year at the UK Sexual Health Awards 2012 on the project I supervised for her Master’s degree. 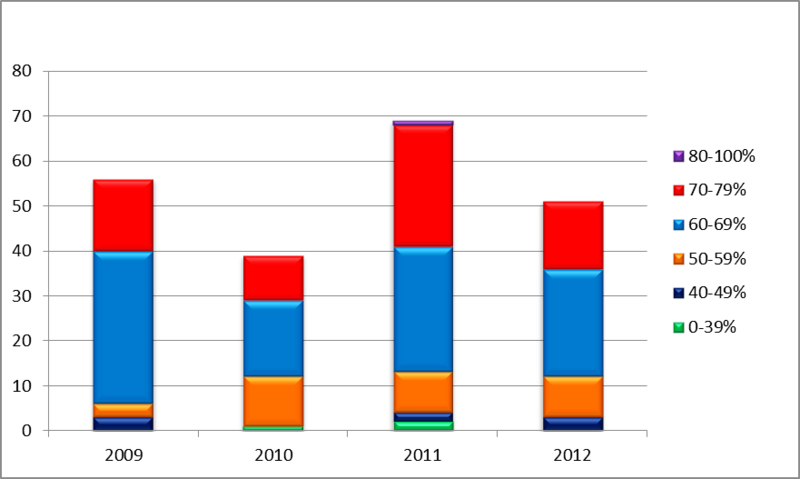 On-going collaboration with my departmental teaching colleagues demonstrates how I influence wider support for student learning, contributing to us achieving an unusually high number of commendations at the October 2013 BSc(Hons) quinquennial review. Promoting life-long learning, I encourage many (former) students to publish assignments. Sometimes this is simply advice; other times I co-author. 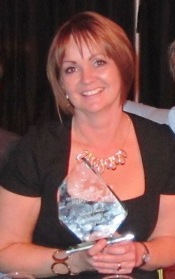 Stephanie Enson started her journey with me on SHS; I encouraged her to complete our BSc(Hons). She published 4 of her assignments in the British Journal of School Nursing and is now studying with me on Contemporary Issues in Sexual Health, at the beginning of post graduate studies. 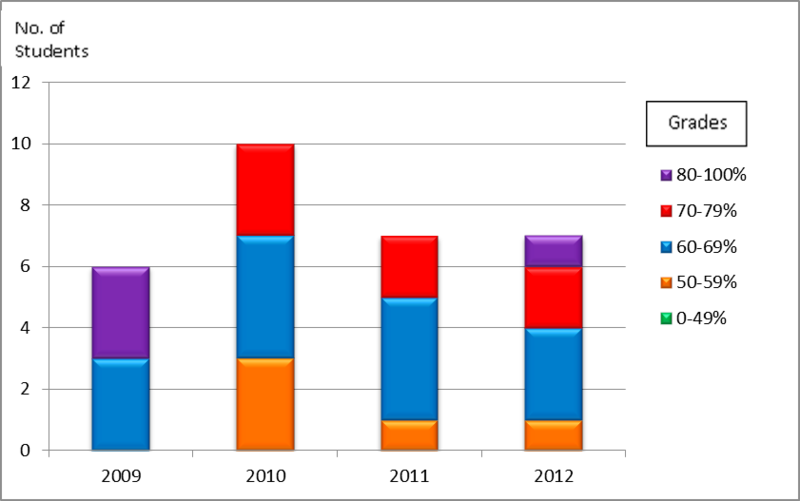 The following 2 statistical charts show the success rates of students completing assignments for the e-courses I coordinate. Course feedback affirms that the results reflect support I am able to give, especially to those new to e-learning, with limited IT skills, with dyslexia or inexperienced with higher education academic requirements. Examples of my endeavours to diversify learning include: co-organising two successful Sexual Health Research and Practice conferences, with our research and teaching teams (2010, 2012). I am currently developing a business proposal for a third, in 2015. Along with Prof Kathryn Abel (Psychiatrist, University of Manchester) and Dr Roxane Agnew-Davies (Director, Domestic Violence training Ltd), we achieved ‘Finalist’ status in the 2012 UK Sexual Health Awards for the Social Care Institute for Excellence (SCIE) e-learning course, on Sexual and Reproductive Health for Mental Health professionals, we co-authored. This Department of Health funded initiative was commended to NHS England, Chief Nursing Officer’s Bulletin, January 2012. 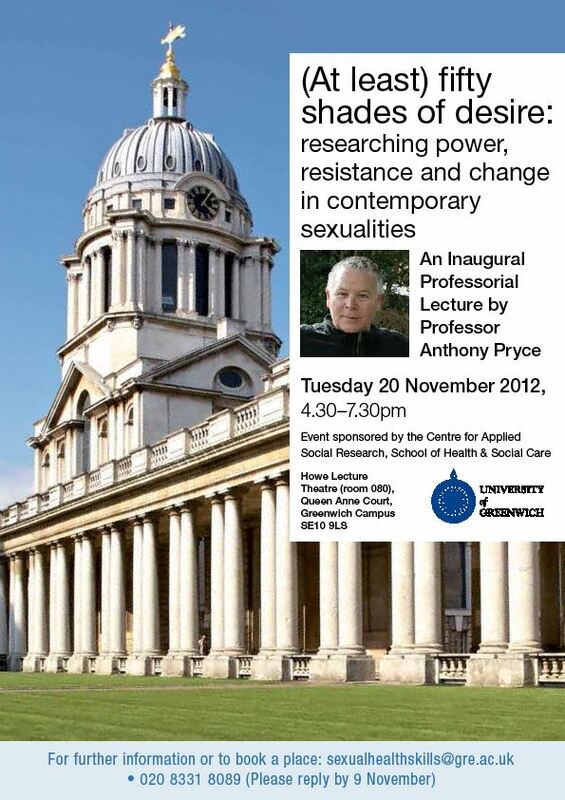 Again in 2012, I organised, administered and ‘stage-managed’ inauguration events for Professor Anthony Pryce, visiting professor for sexual health. Part of this organisation included delicate negotiations to use an innovative and award-winning Women & Theatre drama group, performing sexually explicit research on “Talking Balls and Cervical Monologues”. In 2013, I received a number of unsolicited requests for authorship. When I submitted a commissioned CPD article for review the editor asked me to write another 3 in 2014. I requested co-authoring with students new to publishing; a request agreed without reservation. Impact and engagement beyond my immediate role can be seen in various extra-curricular initiatives, advancing sexual health learning and learners. 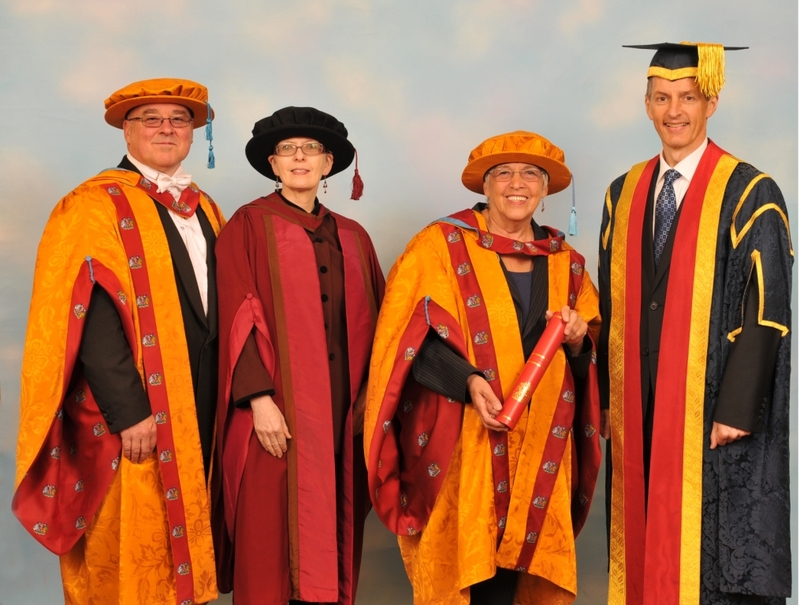 Firstly, I successfully nominated Baroness Gould of Potternewton for a Doctorate honoris causa (HonDUniv) for her championing role in sexual health practice and education (University of Greenwich, 2011) (YouTube Eulogy & Acceptance Speech) . Similarly, I nominated Colin Roberts for a Fellowship of the Royal College of Nursing (FRCN) for his leadership in sexual health nursing, education and inter-professional advancement. Both of these advocates of sexual health routinely support our efforts at the University, for which we reap great rewards ranging from increased student numbers to career opportunities. One further example of a transformative impact and leadership beyond the academy is some out-of-work-time encouragement I have given to a person on Twitter. Alice Hoyle (@SexEdUKation) has now formally acknowledged me in her Masters dissertation and given me feedback on my unofficial educational support.